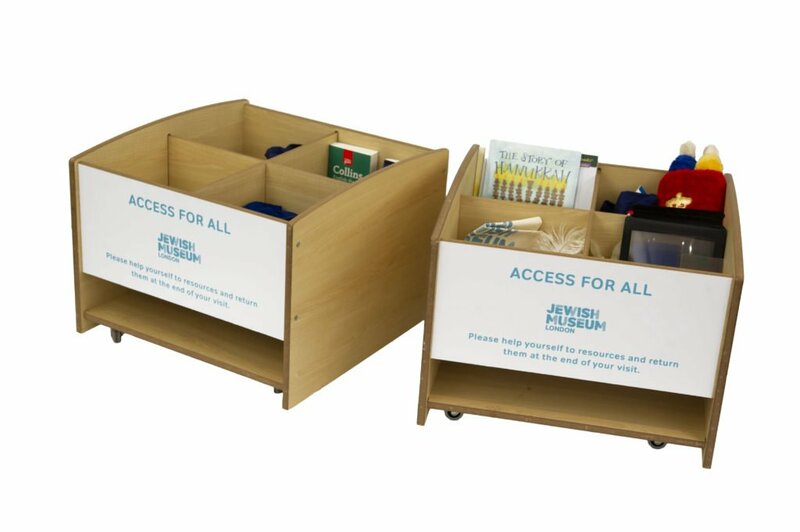 In January 2019, we launched our new Access for All Trolleys for all School Workshops. These trolleys have been designed to make our school workshops more accessible and user friendly. Students are welcome to borrow access resources for their visit and return them at the end of their session. Contents include Ear Defenders, Weighted Lap Blanket, Reading Colour Filters and Magnifying Sheets. Posted in Learning News by Shereen Hunte on March 26th, 2019.